OK, so it’s not the most original name for a coneflower mixture, but you must admit that the mix itself is plenty original. In fact, as far we can gather it’s the only one of its kind! 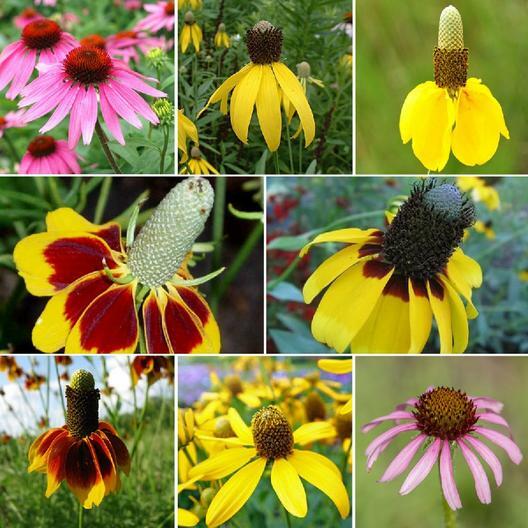 This assortment brings the Echinacea and Ratibida families together for the first time in one intriguing mix. Suitable for all regions of North America.